In the heart of Venice, opposite St Mark's Square, you'll find one of the city's most charming places: the Old Granaries, standing at one end of Giudecca island and dating back to the Venetian Republic. 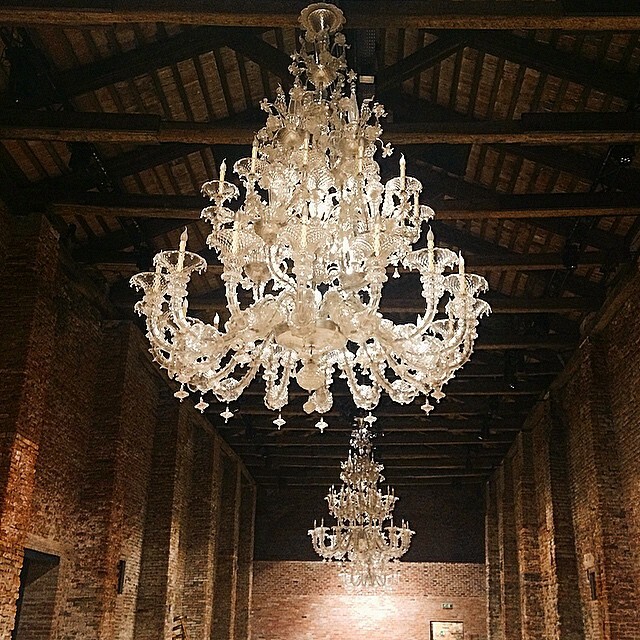 The three buildings have been built on the ruins of Palazzo Dandolo, now owned by the Cipriani Belmond Hotel, and have become one of the most captivating locations in Venice. This is also the venue due to host the Mercatino dei Granai on Sunday, August 30th. The market, which Monica Trevisi will be joining for the first time along with her collections, has adopted passion as its main theme: the same passion that inspires the best artisan creations from the Veneto region. At the Mercatino dei Granai market you'll find local crafts of the highest standard, combining the classic and modern, tradition and innovation to offer visitors an amazing and exciting experience at every turn. The charm of the location is ideal for Monica Trevisi's unusual, refined jewellery: the steel and semi-precious stones, bronze-coloured springs and hammered metals, with their contemporary, industrial style, verging on a rock feel, will go perfectly with the venue's eclectic and timeless atmosphere. The invitation is to lose yourself completely in the creativity given off by this unique event that, now in its second edition, is already proving popular with lovers of all things artisanal.